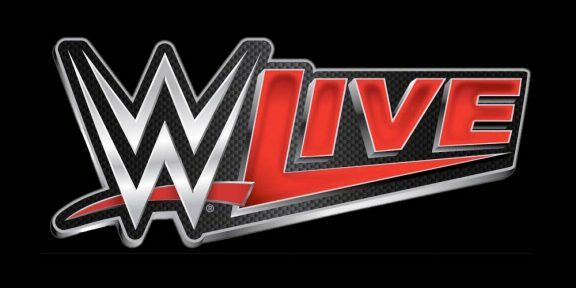 The long WWE European tour wraps up today with a final Smackdown live event in Copenhagen, Denmark. The Raw brand already left after finishing up yesterday and they’re on the way to Newark, New Jersey for tomorrow’s live Monday Night Raw. The first European tour of 2017 had a total of 22 shows in 12 days across 14 different countries in Europe. This time around, WWE visited Italy, Scotland, Ireland, Wales, Spain, Germany, Northern Ireland, England, France, Switzerland, Belgium, Sweden, Netherlands, and Denmark. This tour used to start a week after WrestleMania but this year WWE altered the touring schedule to give everyone some time off before starting this very tough tour. The next European tour is scheduled for November.